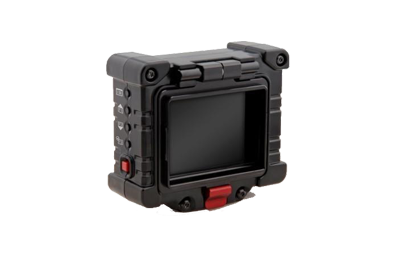 The Zacuto Electronic Viewfinder (EVF) is a 3.2” high resolution monitor designed to be used in conjunction with any Z-Finder model. 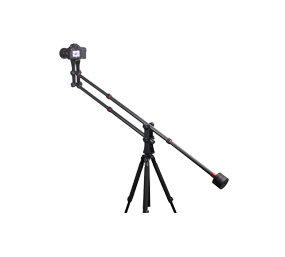 The EVF is compatible with all cameras that have an HDMI output, including most DSLRs, the Panasonic AF-100, Sony F3, Canon C100/300/500, RED ONE, RED Scarlet, RED Epic and many, many more. 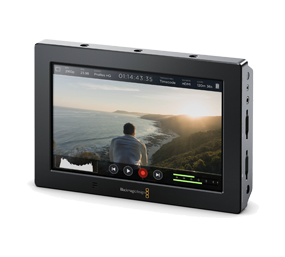 The EVF is compatible with the Blackmagic Camera (and other SDI only cameras) with use of a converter like the Blackmagic HD-SDI to HDMI mini converter. The EVF allows you to operate with your camera “in-line” with your rod system and an offset viewfinder in front of your eye. 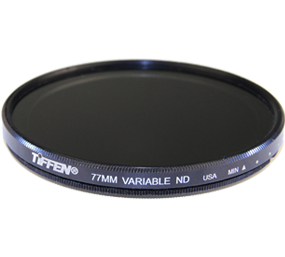 We believe this traditional film camera and ENG camera style of shooting is the most stable and comfortable. Now we can work this way with any camera. 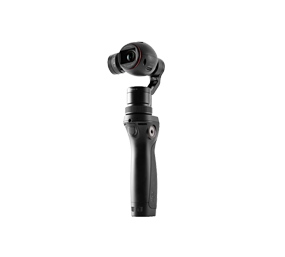 The EVF enhances the stability of any set up, gives you better resolution and focus ability, allows you to get your eye where it most comfortably needs to be, enables low mode shooting, and shortens a shoulder mounted camera package. 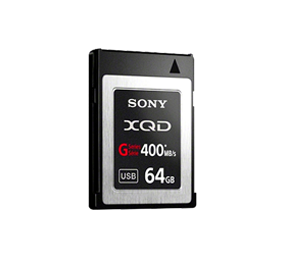 With an external viewfinder, you’re no longer trapped behind the back of your camera. You can have your camera on a dolly or crane or in a car or anywhere and have the EVF in your hand. 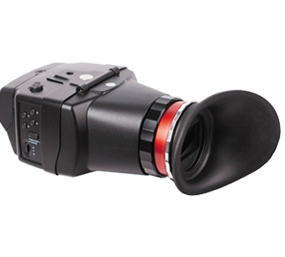 The Z-Finder EVF Pro is a complete EVF with diopter. 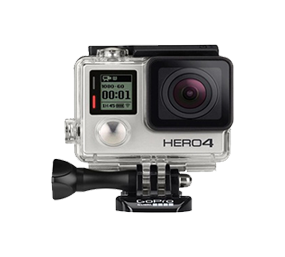 It includes the EVF Flip model and an optical viewfinder which can snap onto the frame of the monitor and also flip up 180 degrees. 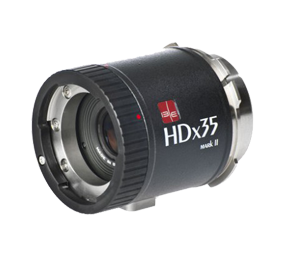 The optical viewfinder contains high quality 2.5x optics with anti-fog shields and a diopter. It also includes three extender frames. 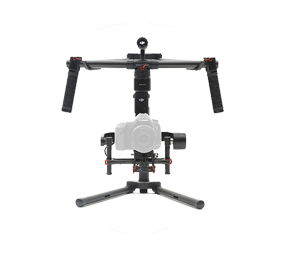 The Z-Finder Extender Frames allow you to further adjust the focal point of the Z-Finder by semi-permanently stacking the frames via a snap fit onto the skirt of the Z-Finder until the LCD screen is in focus for you. You can then dial in closer with the diopter wheel. New firmware upgrades and EVF tech support can be found here. All EVF’s also include a lens cloth and protection case!